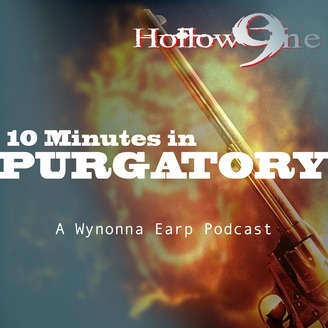 Join Jennifer 9ine and Jennifer Earp as they discuss each episode of SyFy’s hit television series “Wynonna Earp” in 10 minutes or less. Then after you listen, head over to Jennifer Earp’s “My TV Crush” blog to get in-depth coverage of each episode. 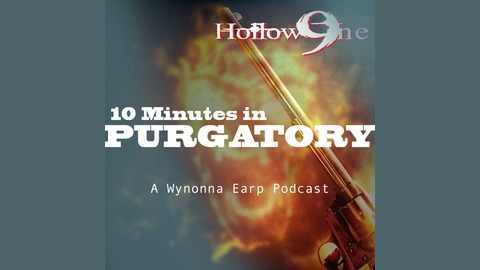 Join Jennifer 9ine and Jennifer Earp as they discuss season 3, episode 12, episode, “War Paint”, of SyFy’s hit television series “Wynonna Earp” in 10 minutes or less.